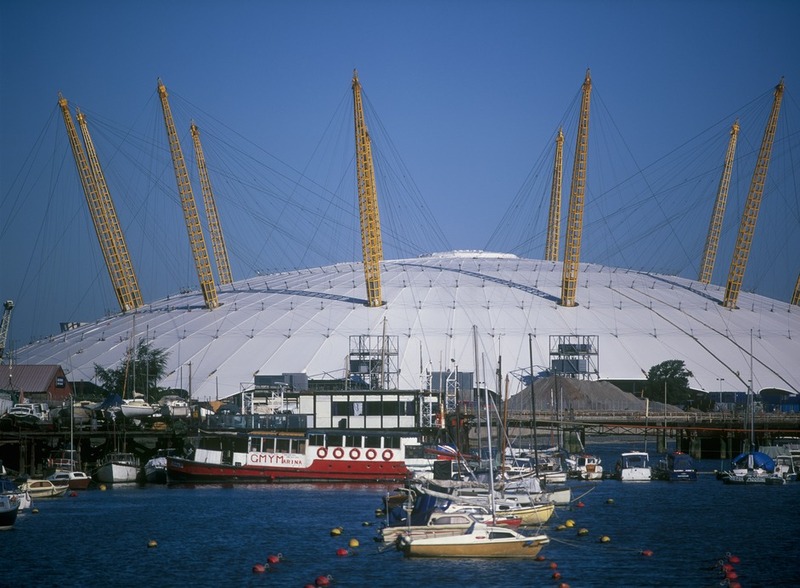 The centrepiece of the redeveloped Millennium Dome is the O2 Arena, the first purpose-built music venue in London. With a capacity of 23,000, it offers the rather soulless Wembley Arena some serious competition. Big name acts such as The Rolling Stones, The Killers, Justin Timberlake, Girls Aloud and Tina Turner have performed on stage, with the likes of Beyonce, AC/DC, Kings of Leon and Britney Spears set to appear in 2009. The 02 Arena also hosts live comedy and was used for the first ever ATP World Tour tennis finals in November 2009. It has been used ever year since for the annual tennis event - with the current contract running until 2015. A variety of other sports events take place under the dome - including darts, polo, gymnastics, martial arts, wrestling and basketball from the NBA. As a music venue, it is reportedly the most visited arena in the world. From the expensive debacle that was the Millennium Dome, something quite special has sprung. What are the best dining options near The O2 Arena London? The O2 Arena gyms, sporting activities, health & beauty and fitness. The best pubs near London The O2 Arena. The O2 Arena clubs, bars, cabaret nights, casinos and interesting nightlife. Where to have your meeting, conference, exhibition, private dining or training course near The O2 Arena. From cheap budget places to stay to luxury 5 star hotels see our deals for The O2 Arena hotels, including Radisson Blu Edwardian New Providence Wharf from 91% off.